$50 off First Service Call! 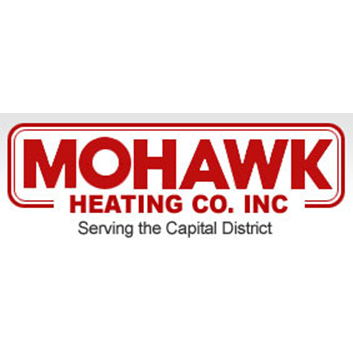 Welcome to Mohawk Heating Co. Inc., a family-owned heating and air conditioning business since 1948. We have been an independent Lennox dealer for over 40 years and carry the full line of Lennox heating and air conditioning systems for home and business. Call us today for more information.